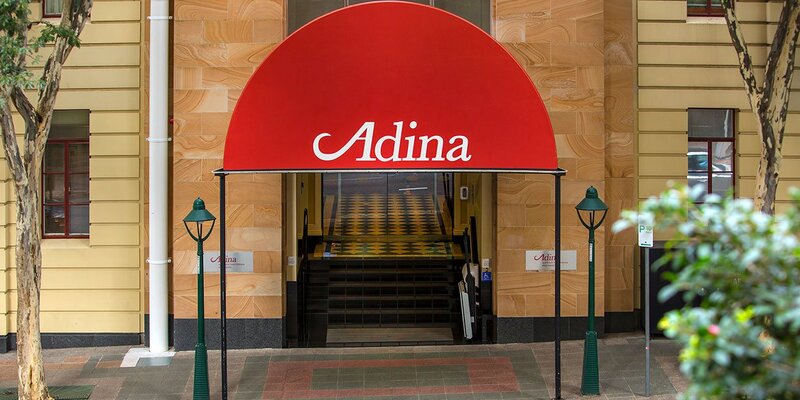 Overlooking the Anzac Square memorial gardens and directly opposite Central Railway Station in Brisbane’s CBD, Adina Apartment Hotel Brisbane Anzac Square features spacious serviced apartments in the heart of the city. 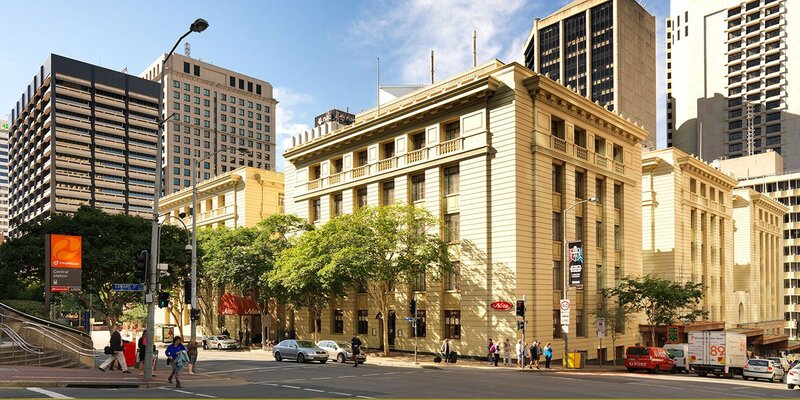 Shop to your heart’s content in Queen Street Mall, stroll the city streets to discover excellent cafes and restaurants, and take a short walk across the Brisbane River to South Bank, the city’s hub of culture and lifestyle. 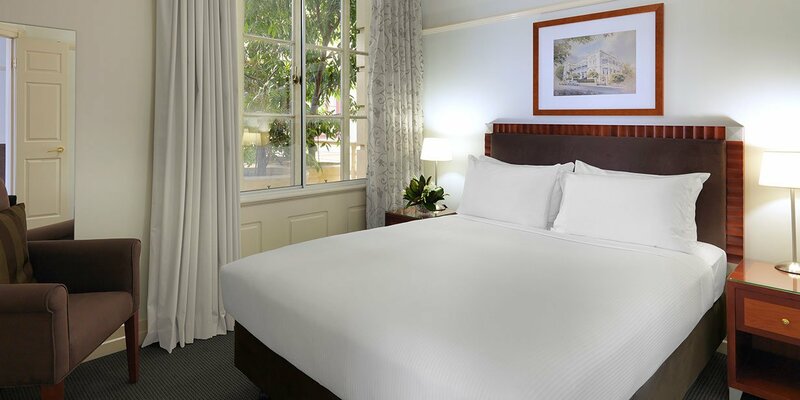 Make the most of Brisbane’s sunny weather with a picnic in the Botanic Gardens, a kayak down the Brisbane River, a swim at Streets Beach or by cheering on the Brisbane Broncos at nearby Suncorp Stadium. 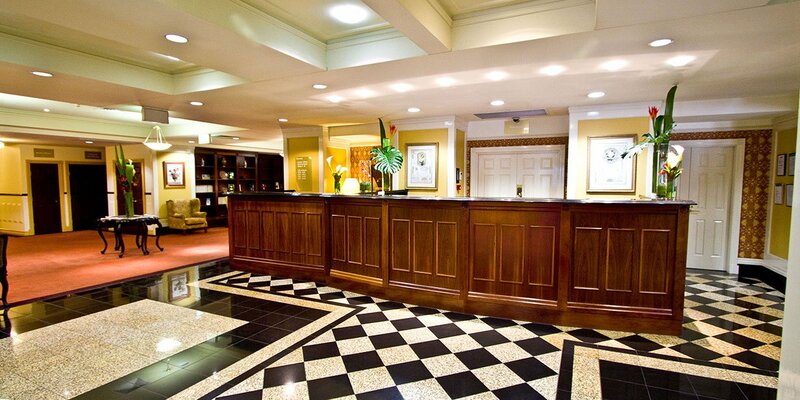 The serviced apartment style hotel is a unique blend of heritage architecture and contemporary design. 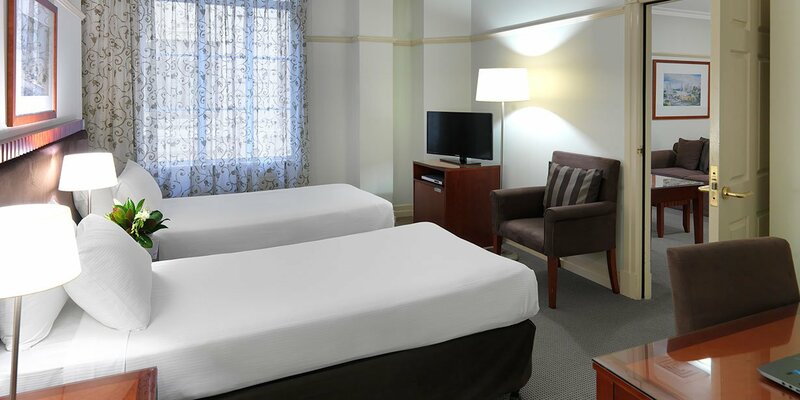 Stay in one of 136 spacious studio, one or two bedroom apartments, equipped with all the amenities and features you need to feel at home while you’re away, including full kitchens, laundries and separate living spaces. 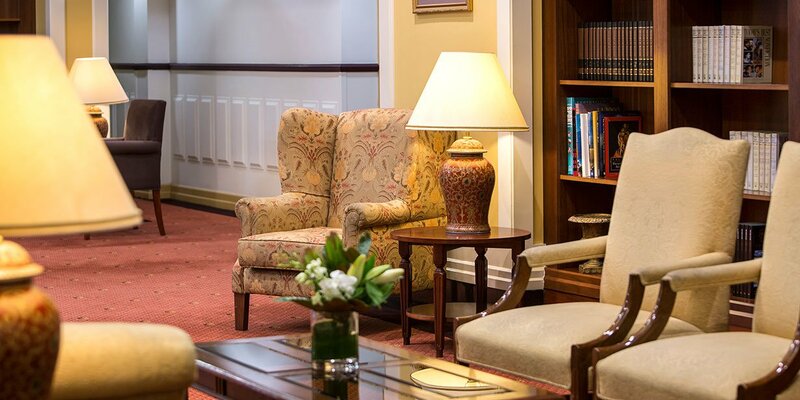 Adina Anzac Square also boasts a number of beautiful communal spaces, including the charming guest library. Make the most of the city with public transport at your doorstep. 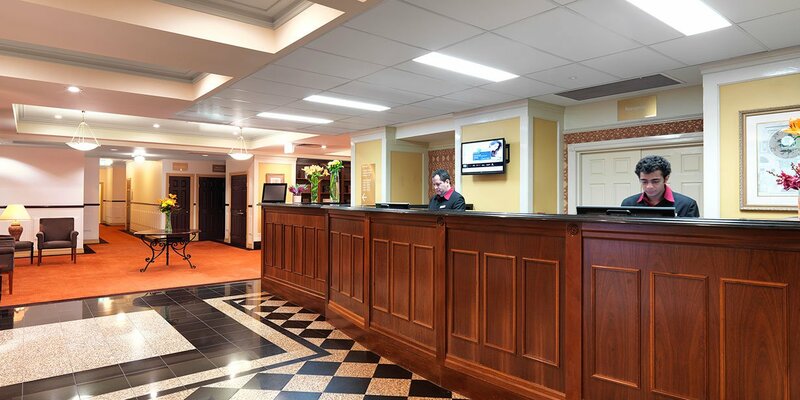 CityCat ferries, trains and buses are all located close to the hotel and Brisbane airport is just 15km away. 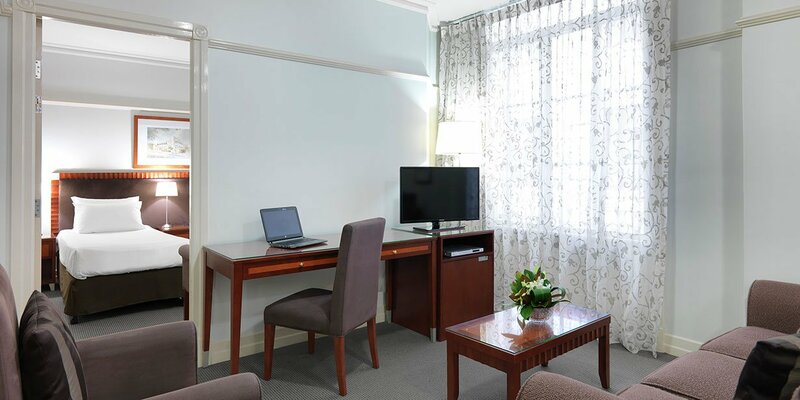 Catch the ferry to Kangaroo Point for a beautiful sunset walk, the train to Fortitude Valley for classy cafes and boutique shopping, or jump on the bus to West End to discover Brisbane’s best nightlife.